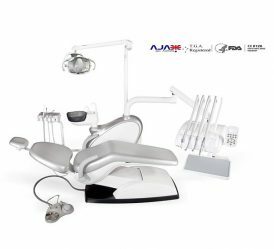 Having convenient access to all your essential dental supplies when tending to a patient is of the utmost important for dentists. 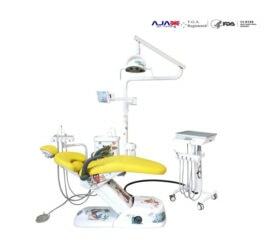 By having a dental cart by your side throughout a check-up or procedure, dentists and dental assistants are quickly able to access the tools they require. 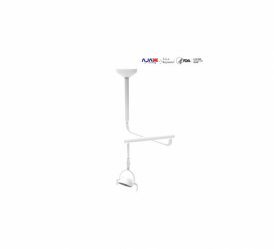 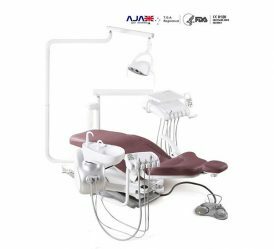 Ajax Dental Supplies offer dental carts for sale in a variety of configurations, from ones that come as part of a dental unit or are standalone trolleys with wheels. 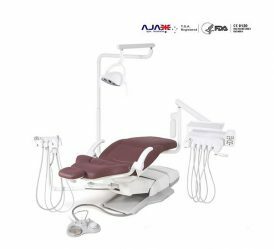 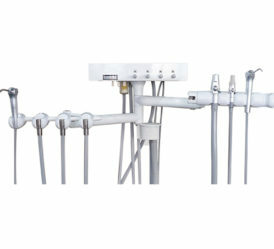 When attached as part of a dental unit, dental carts allow you to have immediate access to all the tools and equipment you require to complete a check-up or procedure. 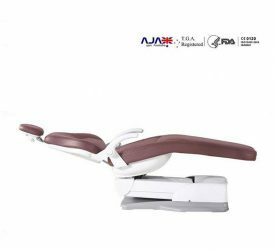 One popular option is the sofa-style chair that features a floor mounted spittoon and cart-style delivery system, with the cart being able to be pushed out of the way when greater access to the patient is required. 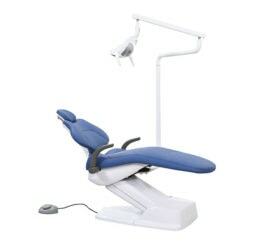 If instead you value mobility, consider our standalone dental carts with wheels. 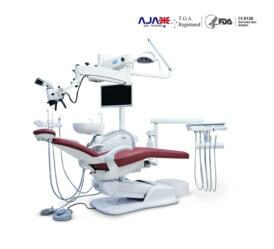 This means you can keep your equipment by your side as you move around the patient. 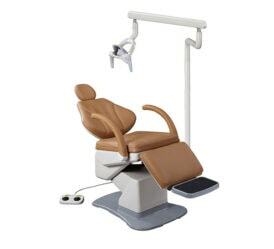 Dental carts on wheels can also be stowed in cabinets if not required during an appointment, and used for storing paperwork elsewhere in the clinic. 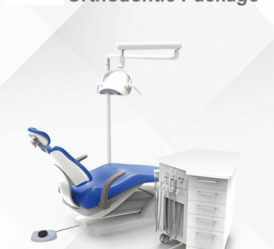 It is important to remember that dental cabinets are more than just storage units. 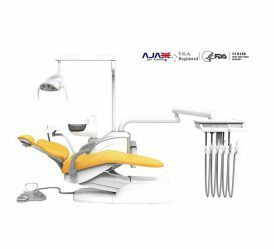 They allow dentists and dental assistants to increase their productivity, streamline their workflow, save time and complete check-ups more efficiently and thoroughly. 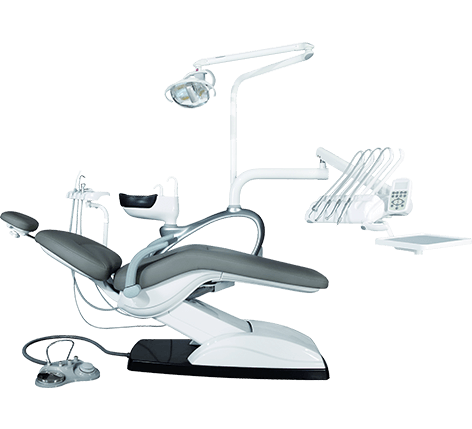 Purchasing dental equipment is a big investment, meaning superior quality is of the utmost importance. 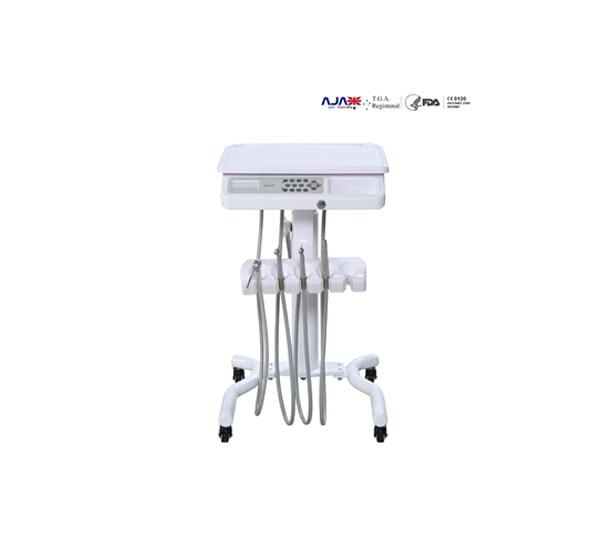 Ajax Dental Supplies are proud to offer dental carts for sale throughout Australia, including standalone trolley carts and dental carts as part of a larger dental unit. 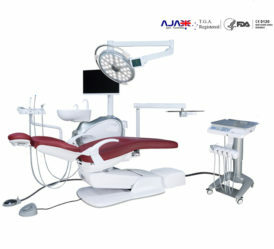 Contact Ajax Dental Supplies today to discuss the unique needs of your dental clinic with one of our qualified team members to determine which dental cart best suits your practice.